“King Citrus: Oranges and the California Dream” takes a lively, literary and extraordinarily visual look at the symbiotic and highly symbolic relationship between the Golden State and its “golden apple,” and how they built on one another for centuries to feed the imagination and conjure a compelling fantasy. Beyond the fantasy, the orange also dramatically changed California’s economy, culture, population and image. Largely forgotten in today’s world of Silicon Valley, entertainment and aerospace, the orange remains one of California’s biggest, most interesting stories. 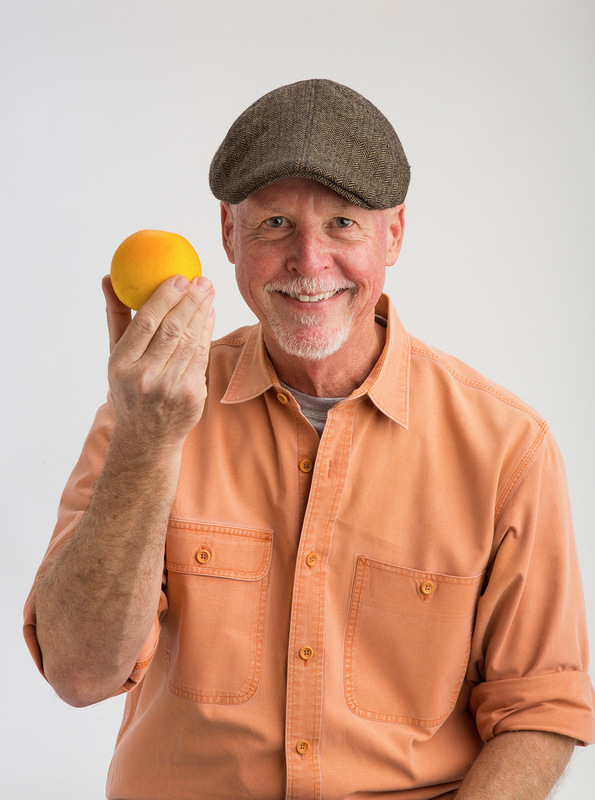 Third-generation Californian, David Boule has been researching and collecting bits of the Golden State’s citrus past for almost five decades. David has been profiled, and his collection featured, on public television, in the Los Angeles Times, LA Magazine and on National Public Radio. His book, The Orange and Dream of California, was published in 2014 by Angel City Press. In 2017 he donated his collection to The Claremont Colleges library, which has mounted several exhibits using the archive.